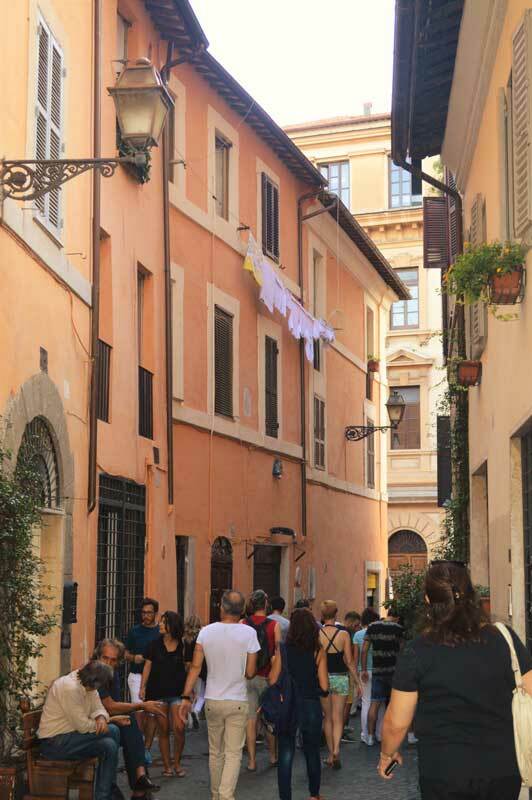 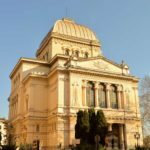 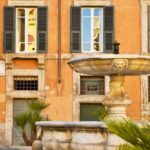 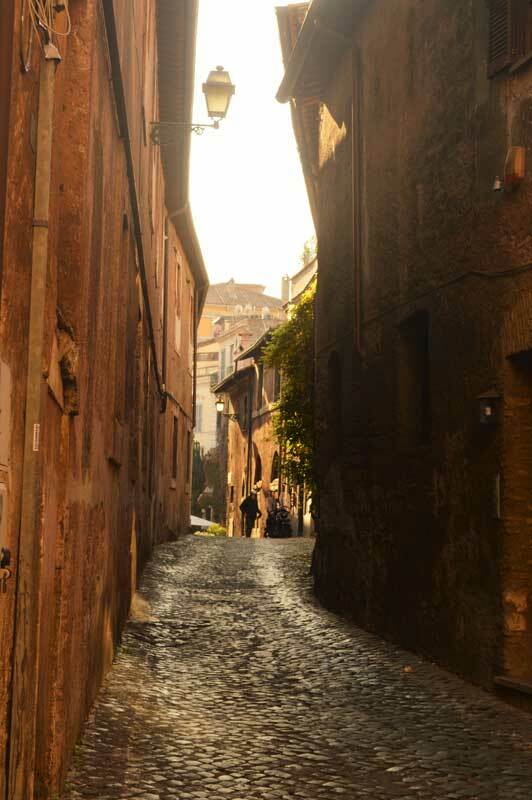 An "off the beaten path" tour through the atmospheric quarters of Trastevere and the Jewish Ghetto. 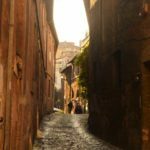 A chance to get away from the crowds and discover a different Rome: we will head to the Roman “Greenwich Village” (Trastevere). 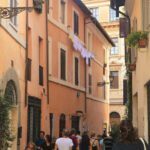 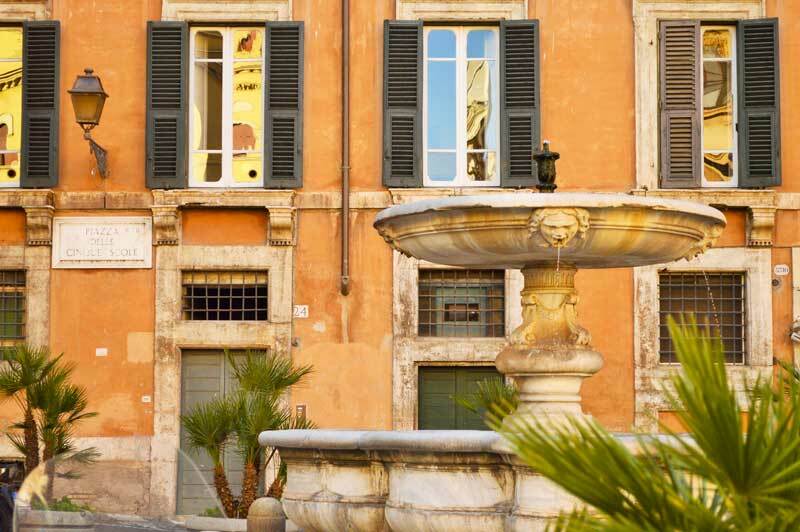 Complete with winding narrow streets, medieval architecture, quiet and picturesque alleys as well as with tiny and cosy restaurants and bars: this is the real Bohemian area of Rome. 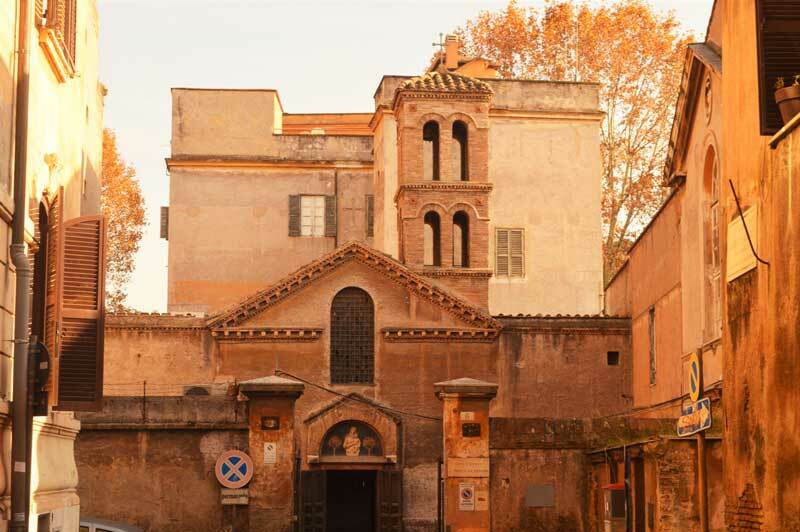 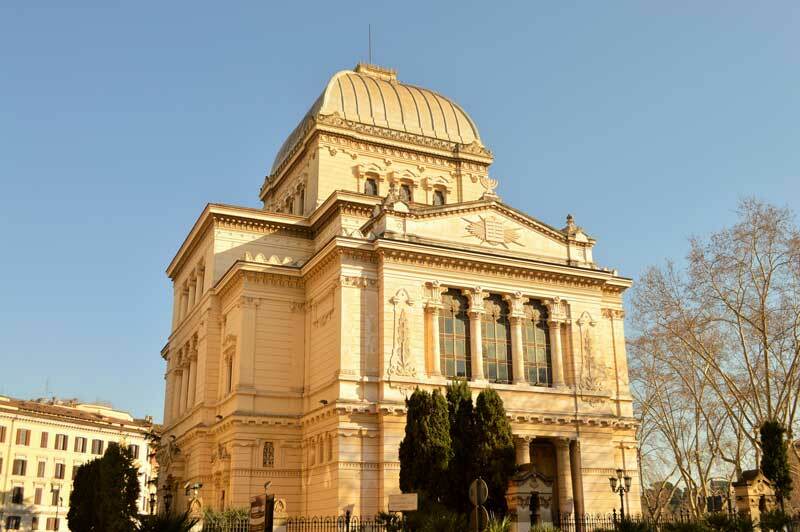 Afterwards, crossing the two most ancient Roman bridges and the only island on the river – the Isola Tiberina where one of the most renowned hospitals of Rome stands - we will enter and visit the Jewish Ghetto with its complex variety of history, architecture and tradition. 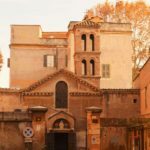 It’s one of the most fascinating areas of Rome, one with the highest number of examples of medieval architecture - out of the very few - that still stand in Rome.